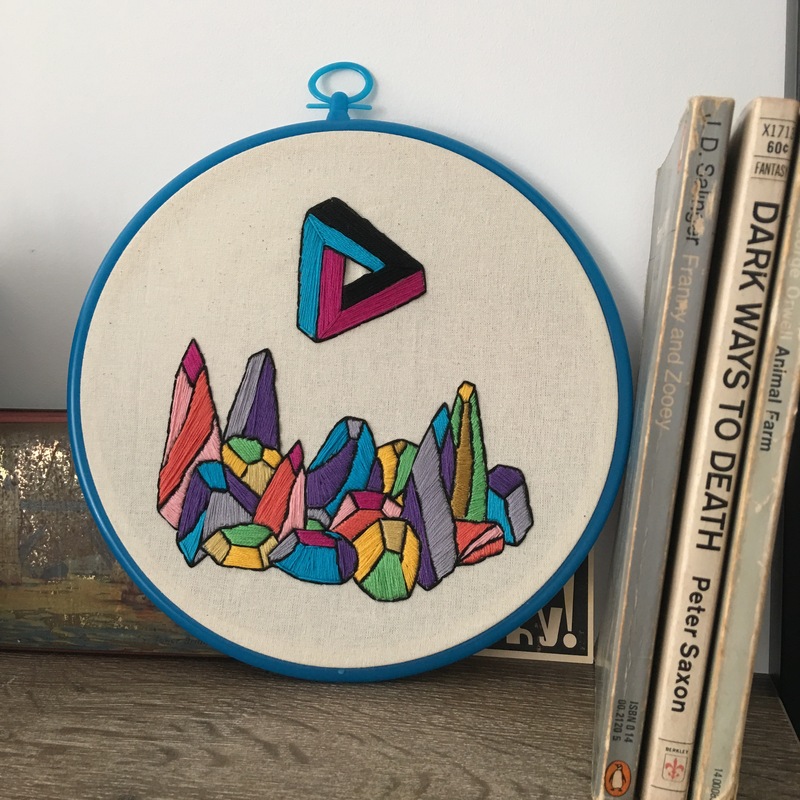 I found a spare embroidery hoop knocking around the craft box and remembered that I rather enjoyed sewing, so I made this. Sewing is such a cathartic pastime for me, I really needed it last week to soothe my head which has recently been trying to processing the death of an old friend. I think it worked or is working. I don’t know, coping, right?